Neil Leifer, "Muhammed Ali vs. Sonny Liston, St Dominics Arena, Lewiston, ME, May 25, 1965." For those who are interested in both sports and photography this is the show to see! Currently on display at The Annenberg Space for Photography is the exhibit “Sport” containing photographic works from Walter Iooss and Neil Leifer. Both Iooss and Leifer propel the genre of sports photography into a whole new realm with this show. Iooss’ images isolate the figure so it becomes more about the movement and form of an individual rather than who the person is. Leifer contextualizes his subjects making his photographs more about an isolated moment in time and the feelings contained within that moment. Neil Leifer, "Yogi Berra, 1960 World Series, New York Yankees vs. Pittsburgh Pirates, Forbes Field, Pittsburgh, PA, October 1960." Walter Iooss is well known for his portraits of famous athletes such as Michael Jordan and Mohammed Ali. Seeing these images along with many others in the show enables the viewer to focus on aspects of shape and movement that may not have been apparent when viewing just one of Iooss’ images. Many of his subjects are placed against minimal backgrounds causing most of the detail to be found within the figures. Images like Michelle Kwan ice-skating through the air and Tiger Woods getting ready to swing a gold club are so powerful in the figures themselves that the background is barely noticeable. Iooss’ images of athletes transcend sports photography and become a masterful study of form and beauty. Walter Iooss, "Michael Jordan, Highland Park, IL, 1998." Neil Leifer’s images also extend beyond sports photography. Leifer contextualizes his subject more than Iooss does, providing more information in the surrounding scene. Where Iooss’ photographs explore the isolated figure, Leifer’s photographs explore the isolated moment. In the image of Muhammad Ali’s victory over Sonny Liston, Ali’s emotion is enhanced by seeing members of the audience and their expressions. 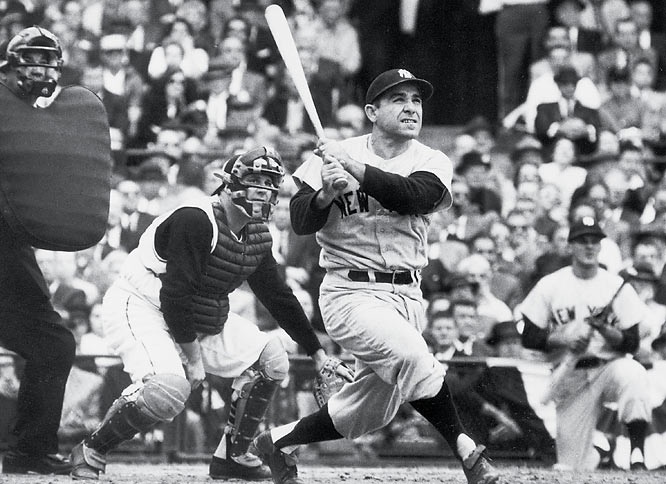 In one of Leifer’s photos from the World Series, he has captured the moment immediately after the batter has hit the baseball. The three baseball players in the image and members of the crowd are all staring at the same thing; the baseball’s movement through the air. It is as if you are in the picture with them, experiencing that moment when the entire stadium pauses to anticipate the landing of the ball. Enjoy The Annenberg Space and see the coming together of art and sport! “Sport: Iooss and Leifer” at the Annenberg Space for Photography runs through March 7, 2010. I am curious to find out what blog system you’re utilizing? I’m experiencing some minor security problems with my latest blog and I’d like to find something more risk-free. Do you have any suggestions? You realize so appreciably regarding this specific subject, developed me in my view think it over from your lot of a number of facets. It is like women and men ‘re not serious apart from it is something to undertake by using Women coo! Your very own things outstanding. At all times manage up!